What happened? 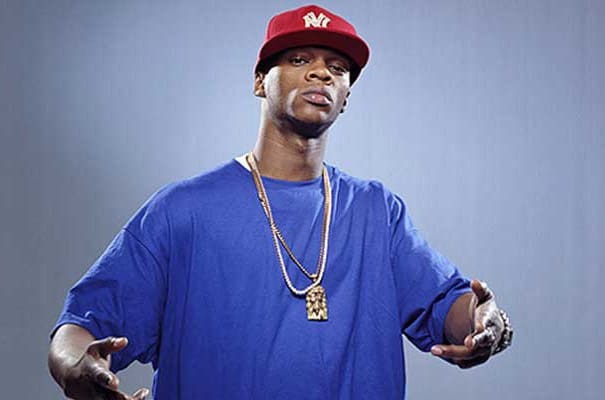 There were two things that led to the alleged altercation between Joey and Papoose in a North Carolina hotel room. One, Papoose was dating Joe's former disciple Remy Martin, who Crack had fallen out with. And two, Pap had recently gone on the radio with Joe's enemy 50 Cent as 50 made fun of Joe and his family. To hear Joe tell it, he knew Pap was in the same hotel as him, so he went looking for the Noxzema Nacirema Dream. The two scuffled, but eventually made peace. But to hear Pap tell it, he punched Joe in the face and then got a bat and went Sammy Sosa all over Crack's crew. Given that Joe outweighs Papoose by probably a couple hundred pounds we'll take that version of events with a grain of salt. Complex says: We say FOH, but of according to an "unbiased" report by ThisIs50.com, all of Pap's punches must have landed, and then some. Rashomon effect, baby!